Oman is one of the most prosperous and wealthy nations in the world, but you will be delighted to find that the nation’s food can be incredibly lavish yet surprisingly humble all at once. This is one of the most renowned traditional Levantine foods popular in Oman. It’s usually known as ‘Quzi’ in most Levant countries, and usually involves lamb that is meticulously marinated in select spices, wrapped in banana leaves, and left to bake in an underground oven for at least 24 hours. One of the most famous appetisers of Oman is harees, which becomes especially popular during the month of Ramadan. It’s a very light dish of ground wheat that is boiled along with some meat. The result is a delicious porridge-like delicacy. 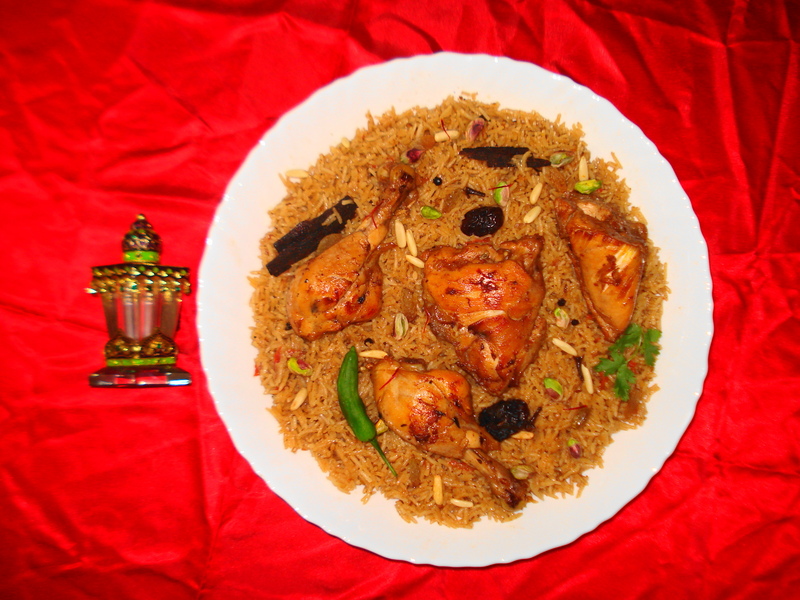 Also known as kabsa, this is widely considered a national staple of Oman. This extravagant dish consists of basmati rice mixed with vegetables, a specific selection of spices and a selection of meat all cooked together. You’re bound to find this offered at any of the Muscat restaurants, and especially at luxury hotels such as Al Falaj Hotel. Although shawarma has become an international phenomenon, it’s always highly recommended to try the original variants of this Levantine legend when you’re in Oman.